I am very grateful to the women at Chick Lit Cafe for their great review of my debut novel, Fall Into You! I loved writing Shea and Khali’s story, and I am so glad that readers are enjoying it too. 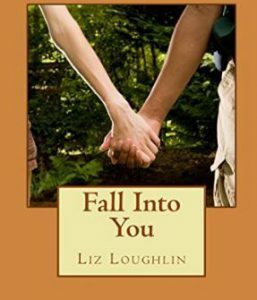 To purchase or download Fall Into You, go to amazon.com – Happy Reading!